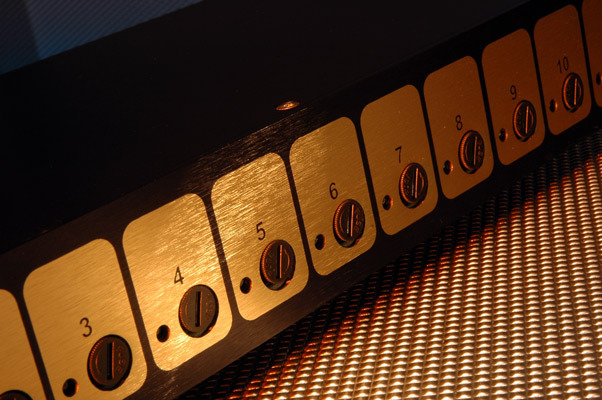 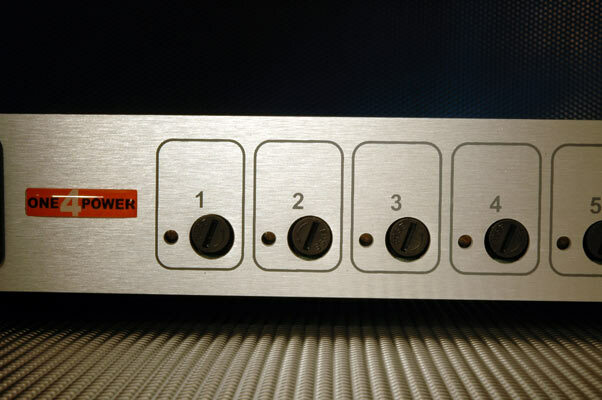 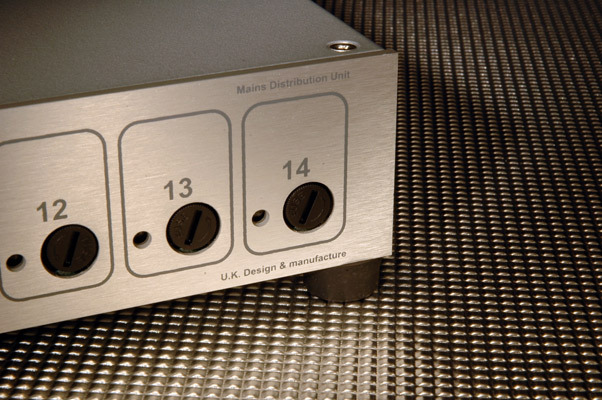 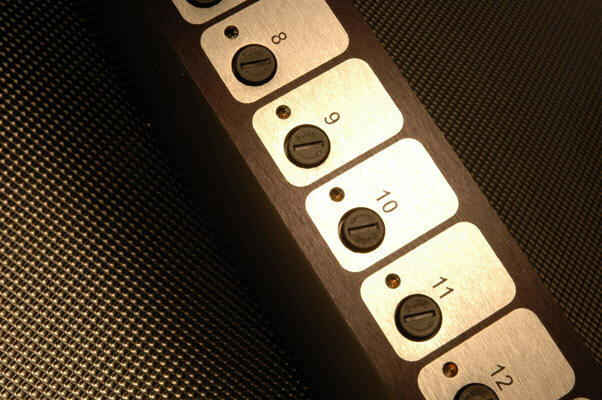 The ideal solution to escalating quantities of mains plugs associated with today's AV, Hi-Fi & Computer set-ups. 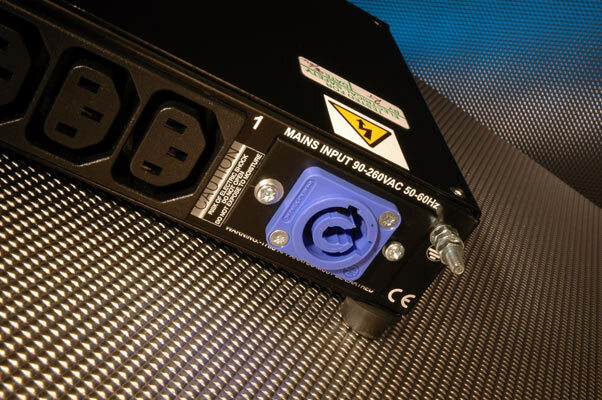 This system replaces existing mains plugs with a more compact IEC plug -same as found on standard computer kit. 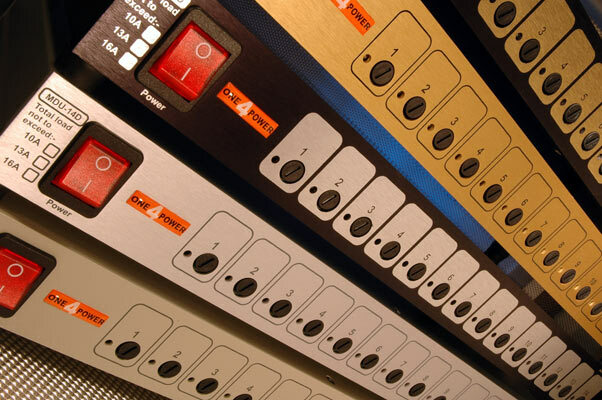 Uses include Hi-Fi Audio separates, Audio visual setups, low power lighting, computer systems & office. 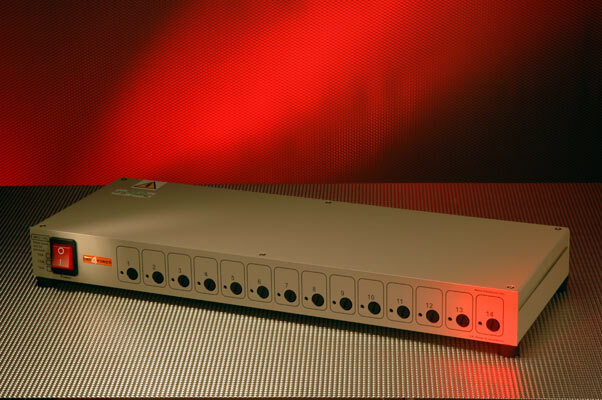 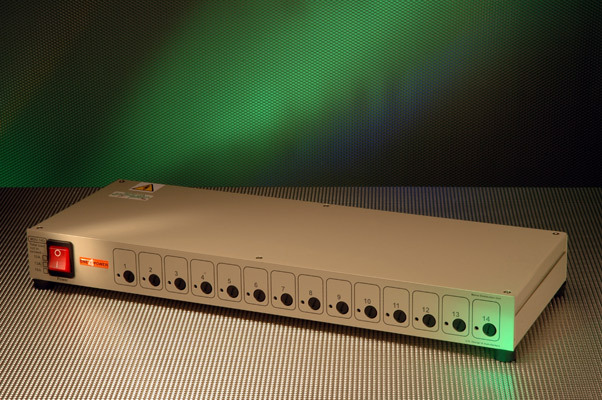 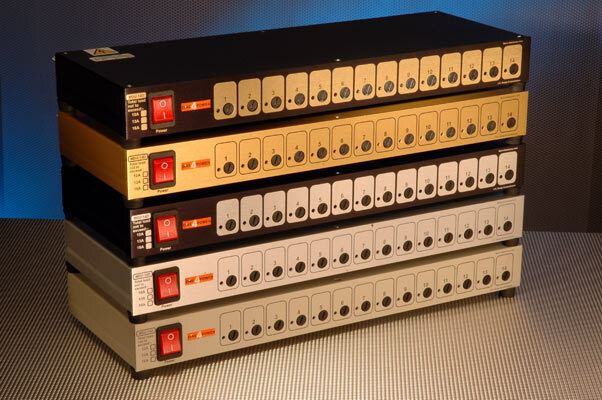 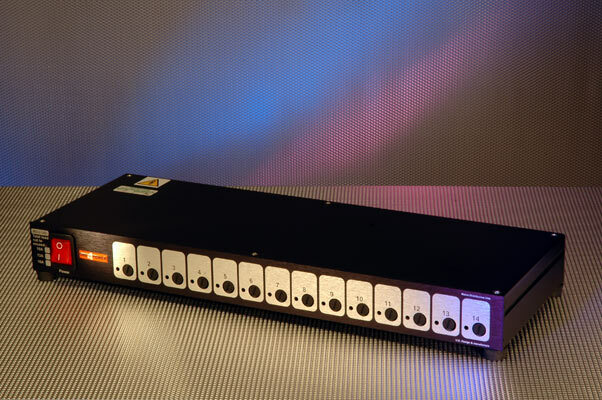 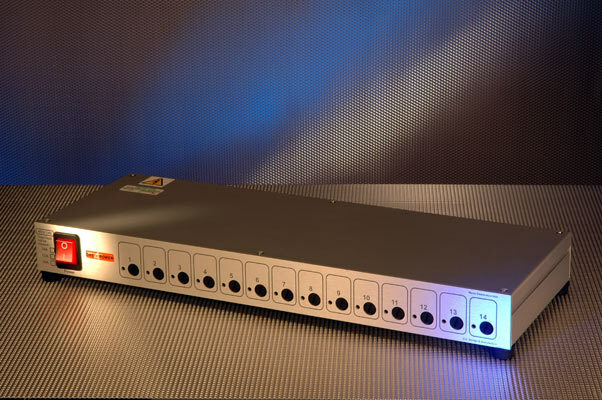 Single power switch kills power to 14 pieces of equipment in one hit, saving time & eliminating potential fire risk from consumption of power in standby mode!